Few days ago I commented this game for Go4Go VIP members. 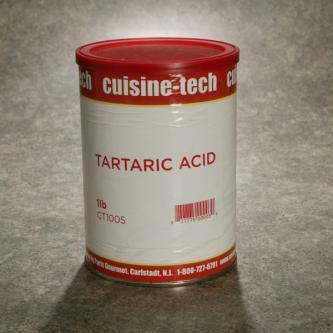 It was a very-very lucky game for tartaric. He overplayed in fuseki and almost got killed.